In light of conflicts and wars in the Middle East, the Kurdish issue is often brought to light. The Kurdish issue has emerged in the region since the early 1920s and is still going on. It began after the collapse of the Ottoman Empire and the discarding of the Treaty of Sever after the First World War, which provided for the establishment of a Kurdish state. Repression and arbitrary and criminal acts against the Kurdish people by the countries surrounding the Kurdish areas contributed to the establishment of parties and associations representing the Kurdish issue. These parties and militias have crystallized over time, especially in its war with ISIS in Syria and Iraq. 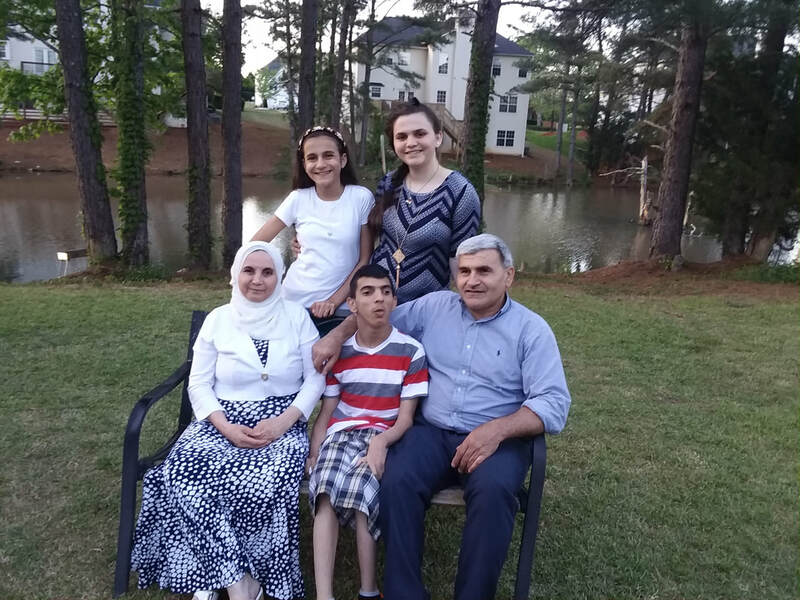 In the following articles, I interviewed three families who settled near Atlanta, Georgia to highlight some actual Kurdish people refugees who left Syria because of the Civil War. They shared and talked about their experiences, issues and what it is like to be a Kurdish person. Taha Yousuf, a senior Kurdish man from Qamishli, Syria. He left Syria in 2013 because of the civil war. He is one of the 120,000 Syrian Kurds who did not a have a citizenship since 1962. After the Syrian Civil War conflict in 2012 he got a citizenship. The Syrian Government’s stance was “Foreigners are mute”. Taha got a Syrian citizenship in 2012. But even though Taha got his citizenship, some people who have been living there for 77 years they don’t have citizenship. They are deprived of all their civil rights, travel and purchase of land and houses. In 2012 Taha and his family moved to Istanbul, Turkey hoping for a better life for his children. He has a child with a disability, cerebral palsy, a congenital disorder of movement, muscle tone, or posture. Some of his friends helped him get an apartment. He has 5 children, two of them live in Germany, and the rest are living with him. His daughters, who are 16 and 15 years old, had to work instead of going to school to support their family and pay bills and rent. In 2013, he applied in UN (United Nations) as a refugee to get out of Turkey for a better future for his children. He got a chance to move to the United States of America. In September 2015, they came to the United States where it was the turning point in his life. His children started to go to school instead of working. He faced some challenges at the beginning, where he couldn’t speak English, and do shopping for everyday needs. He didn’t have any friends, but with time he could build friendships with people from his local community. He got a driving license, even though he didn’t know English very well. He got a car from charities in his local community to be able to move in the city and drive his disabled child to doctor. He got retirement, and his young daughter got a scholarship into private middle school. His wife is taking ESL classes, and his middle daughter is studying GED. Ali Abdo’s family a Kurdish Syrian family from Afrin. They left Syria in 2012 because of the civil war. He crossed the border illegally, because they couldn’t get passports, because the Syrian government didn’t offer it to people. When he arrived into Istanbul, he could not find an apartment until three months. He stayed during this time with some of his friends. He and his wife had to work together to pay bills and rent. He has two children, John, 13 years old, and Joanna, 8 years old. They had to leave them at home alone to be able to go to work. It was a hard time for them. They couldn’t get their children into school and make a bright future for them. His employer was taking advantage of their situation as Kurdish Syrian refugees, and most of time he didn’t pay them fairly. In 2013 he applied as a refugee in UN to move to a different country hoping for a better life for his children. After a few months, the UN assigned them to the United States office. In 2015 they took an airplane to leave their miserable lives and move toward a new bright future for his family. He started a new life in his new community. As every new arrival family to the United States, he could not find friends or anyone to talk to them. He faced a lot of problems to learn English. His wife Aras took a great step when she started taking ESL classes. She is now preparing for the GED test and Jan and Joanna are going to school. Ali’s family quickly built a strong relationship with the American community and families. He is showing their positive energy and the Kurdish culture to get people know about the Kurds. He says “I will do my best to get my children educated and secure a bright future for them”. His biggest goal is to make his children educated to become successful people in the future. As part of the Kurdish culture sometimes they host events and parties for their friends to revive the Kurdish culture that people do not know about it. 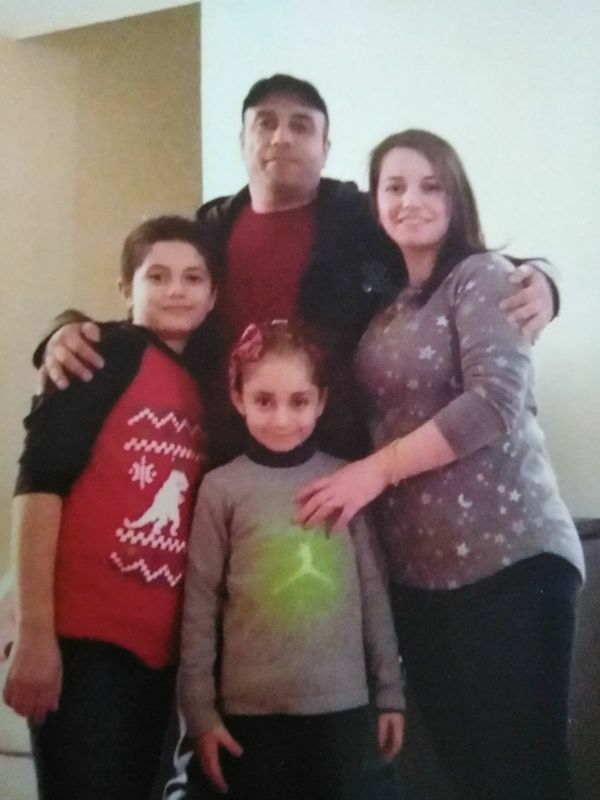 There were upset to leave their homeland, but they are also happy they left Syria because of the Civil War and got his family into a safe place where they could be successful. Hassan Musa is a Kurdish guy from Afrin. He lived in Syria for his entire life. Hassan was born without a right arm. This disability didn’t allow him to get a job in Syria. He was working with his family. In 2012, Hassan left Syria because of the Syrian Civil War. He went to Turkey by crossing the border illegally. When he got into Turkey, he could not find a job because of his disability. His wife had to work to provide everyday needs. He applied for the UN to get a better life and hoping to find a solution for his arm. In 2015, he had a chance to come to the United States and change his life. As most refugees, when first he came to the United States, he had a problem speaking English and visiting doctors. His biggest problem was finding a job. He is an energetic person, but most employers could not give him a job, because of his disability. As time went on he got a car and his driver’s license. 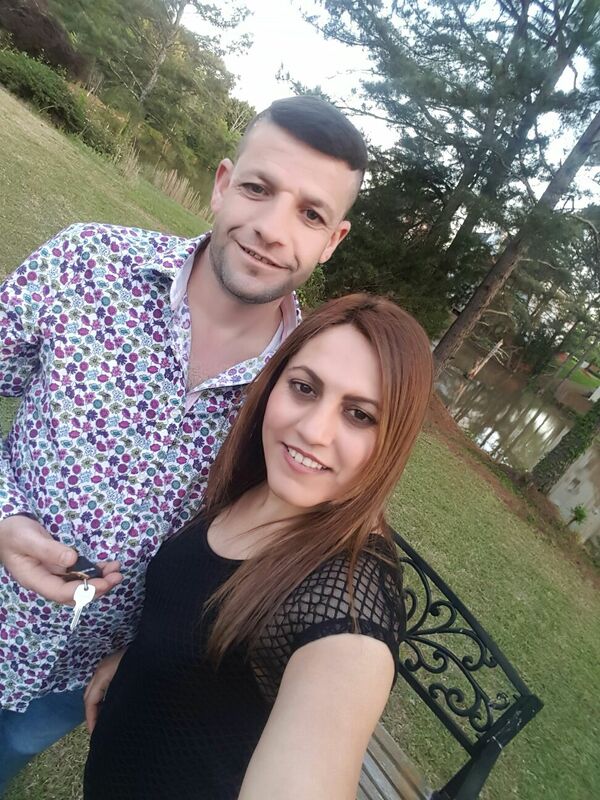 He is able to move in Georgia and go to shopping centers and to the doctors by himself. His wife had to work to pay the bills. After a few months, he got a part time job in a food store. Now he is living his life as anyone else in the United States, regardless of his disability. He is happy to be here, and he said “I would not live the same life that I live if I stayed in Syria or Turkey”.